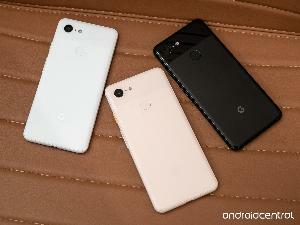 Contest: Here's another chance to win a Google Pixel 3 or Pixel 3 XL from Android Central! Statistics: This contest was opened by 175 and entered by 37 ContestChest.com members. 21% of those who opened the contest, entered it.